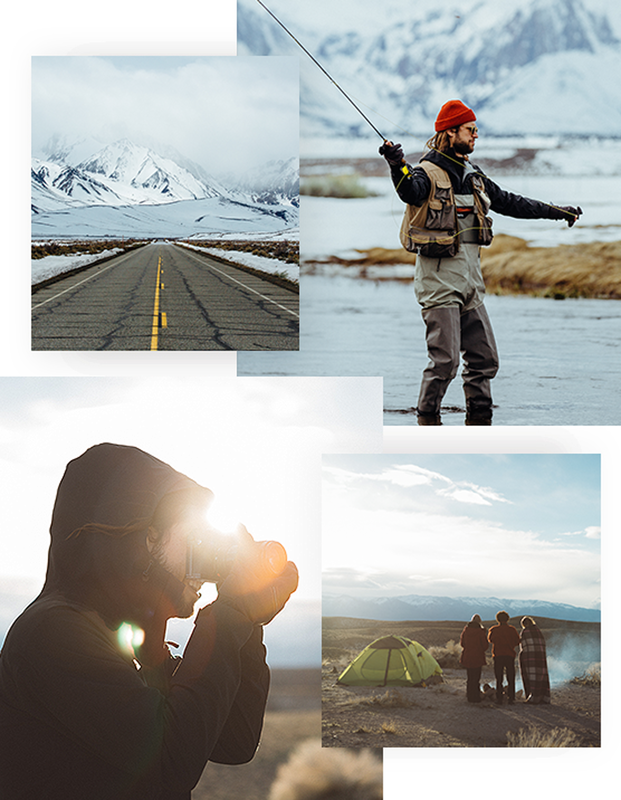 As a passionate team of outdoor enthusiasts, we believe that working hard means playing hard. We thrive on finding the road less traveled and being outdoors whenever possible. The idea for FRDM came from trying to find a better way to gain access to our fingers and hands without compromising performance, protection, and dexterity.